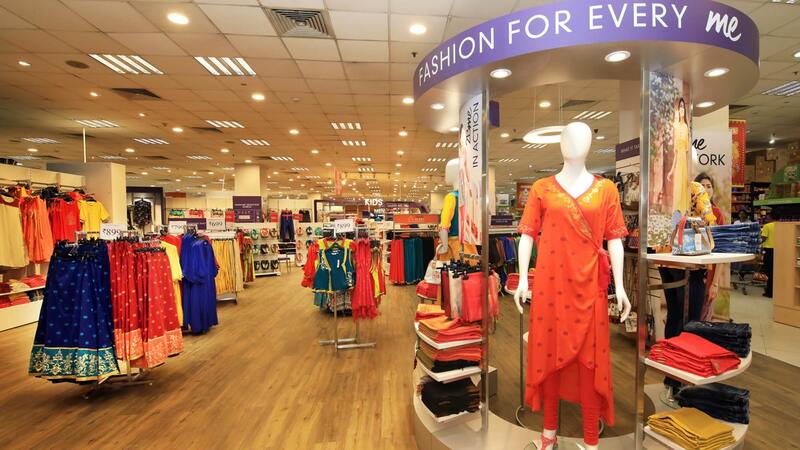 2Bme, India-based fashion brand owned by RP-Sanjiv Goenka Group, is planning to expand its retail presence with 12 new stores. Markedly, the brand opened its second store in the city of Kolkata recently. The store is spread over an area of 2,000 square feet. With the addition of the new stores, 2Bme expects to record revenue worth Rs. 300 crore by 2022. The brand has already crossed the Rs. 100 crore mark. More EBOs, large format MBO’s and e-commerce platforms will help it triple the revenue. “We will look at opening 10-12 EBOs of 2Bme in prime malls of Kolkata, Delhi-NCR, and Hyderabad. Recently we also signed on Ranbir Kapoor and Shraddha Kapoor as brand ambassadors and this is helping us create an exclusive entity for our brand,” a spokesperson reportedly said. Notably, the brand has around 15,000 styles and has sold 3+ million pieces so far. It was launched in 2017 and positions itself as an affordable high-street fashion brand in the Indian market.